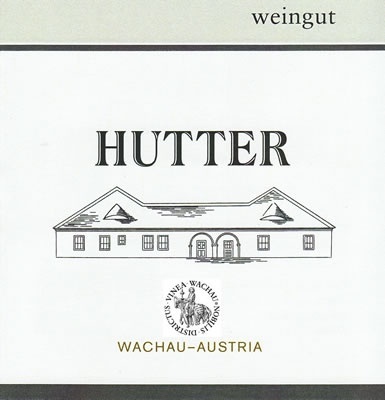 The oldest traceable mention of winemaking in the family Hutter can be found in 1748 at the mention of Michael Huter, a winegrower from Stratzing. From there the family expanded through Gobelsburg to Mautern, where they have now set up their facility headquarters. In the 1960s, the marriage of Helga Fröschl to Fritz Hutter II added vineyards on the left bank of the Danube, Loiben and Dürnstein to the Hutter property. Currently, the seventh generation of the Hutter family, Fritz Hutter III and his wife Elfriede, are running the winery while the eigth generation is in training to follow suit. They cultivate approximate 12.5 ha of vineyards, of which 10 ha are located in Mautern on the right bank of the Danube and 2.5 ha in Loiben/ Dürnstein, which are on the left bank.